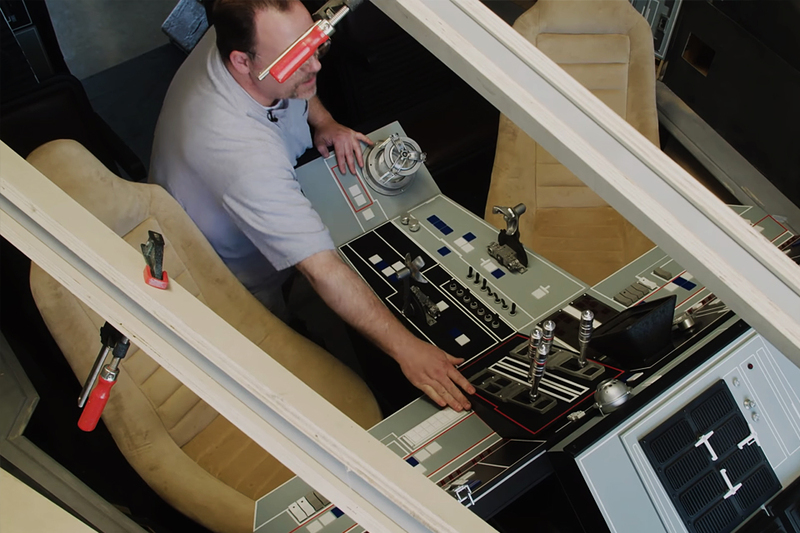 There are two kinds of Star Wars fans — those who love the movies and those who build a full-size replica of the cockpit of the Millennium Falcon. Greg Dietrich, Jake Polatty, and a group of fans from as far away as England have spent the last six years building this perfect replica, complete with all the sounds, switches, displays, and levers that were in the original. Google celebrates French illusionist and film director Georges Méliès with their latest Doodle. A cinematic pioneer, Méliès was influential in the development of movie special effects. 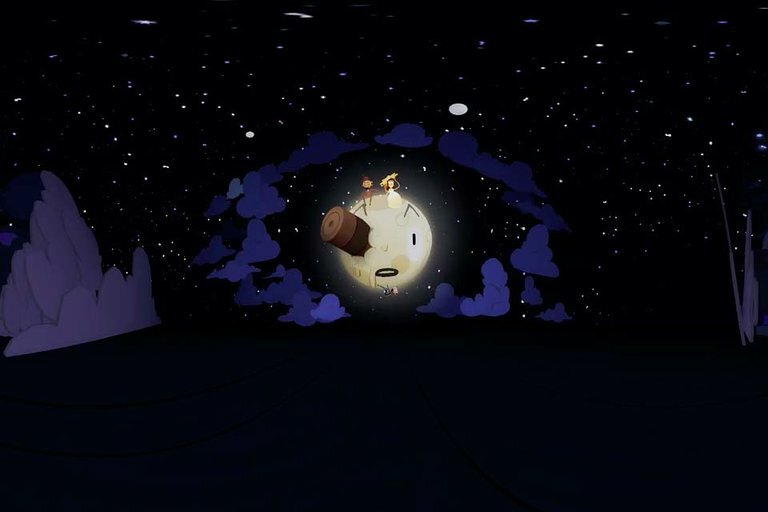 As a tribute to his trailblazing spirit, the company made a little magic of their own by dropping their first-ever VR Google Doodle on the anniversary of his film À la conquête du pôle (The Conquest of the Pole). 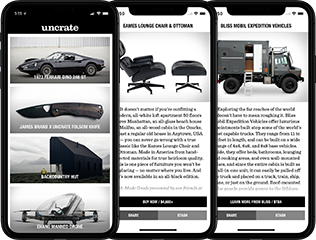 Colin Furze's projects just keep getting bigger and more impressive. 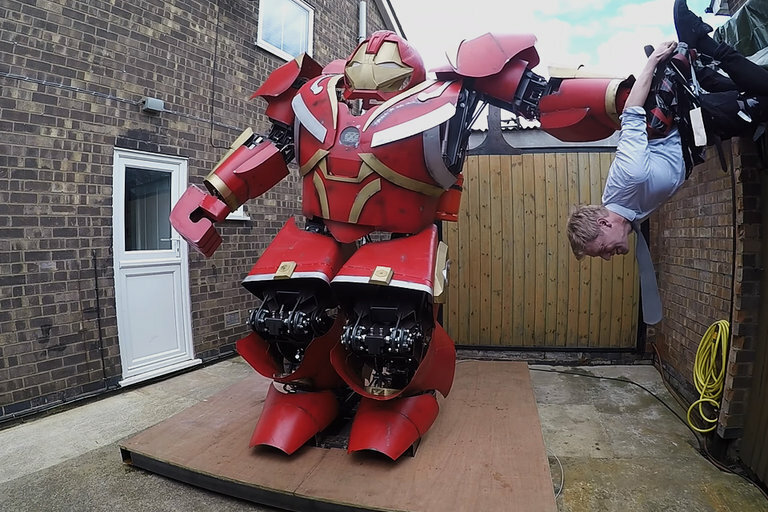 This time he's built a 10-foot-tall Hulkbuster, complete with hydraulic controls, flamethrower, and power fist. Watch Colin take the Hulkbuster for a test drive — and get thrown around by his own creation. Based on the novel by Nicholas Dawidoff, Paul Rudd portrays real-life Boston Red Sox catcher turned spy Moe Berg. 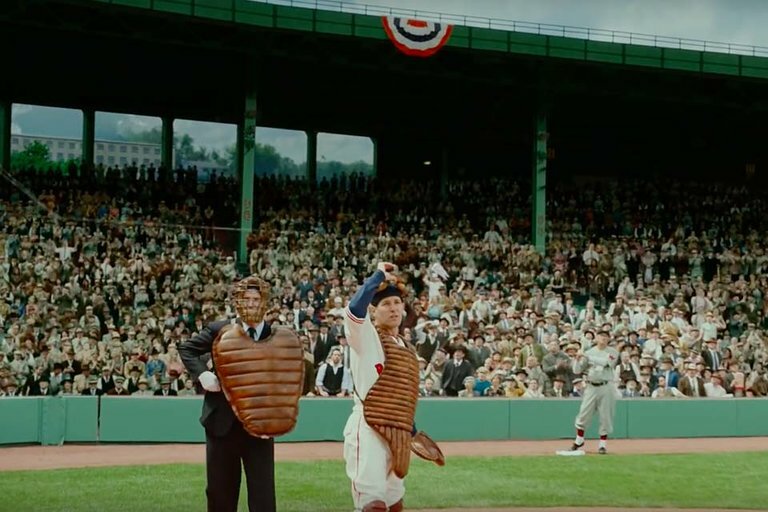 The biopic follows the 15-year baseball veteran with a very particular set of skills who goes undercover to assassinate the Nazi's chief nuclear scientist in an attempt to keep Germany from creating the atomic bomb. Also starring Mark Strong, Jeff Daniels, Paul Giamatti, and Sienna Mille, the film is slated for release June 22, 2018. The flight from London-Heathrow Airport to San Fransico usually takes about 11 hours. 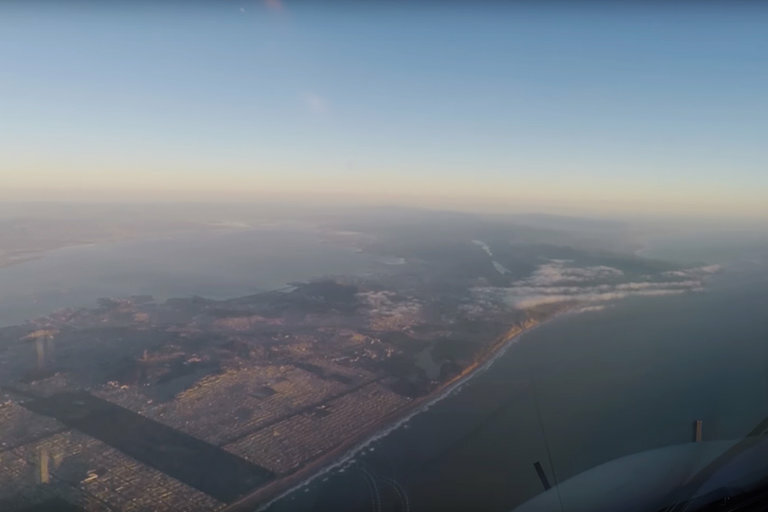 Now you can experience the whole flight in under four minutes. Captain Dave Wallsworth and his British Airways crew fly an Airbus A380 nearly a quarter way around the world, chasing the sunrise from the UK to the United States.